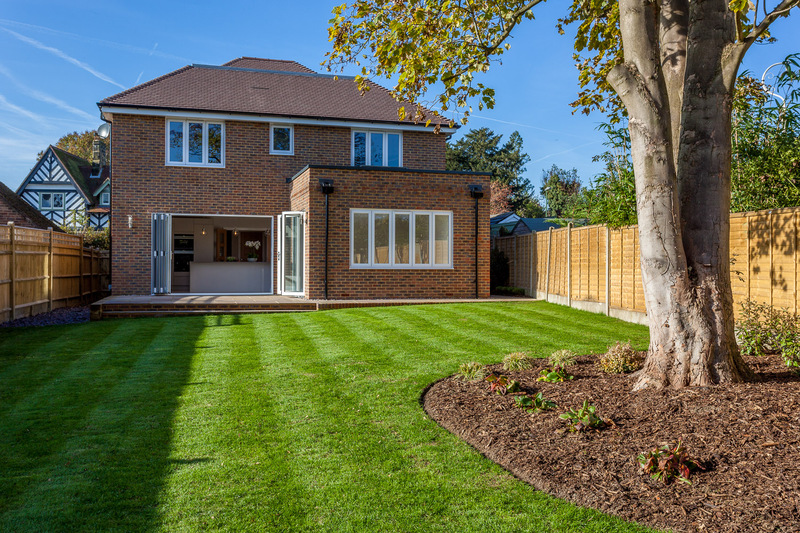 An exceptionally well appointed, detached family house, with four double bedrooms and three luxurious bathrooms. 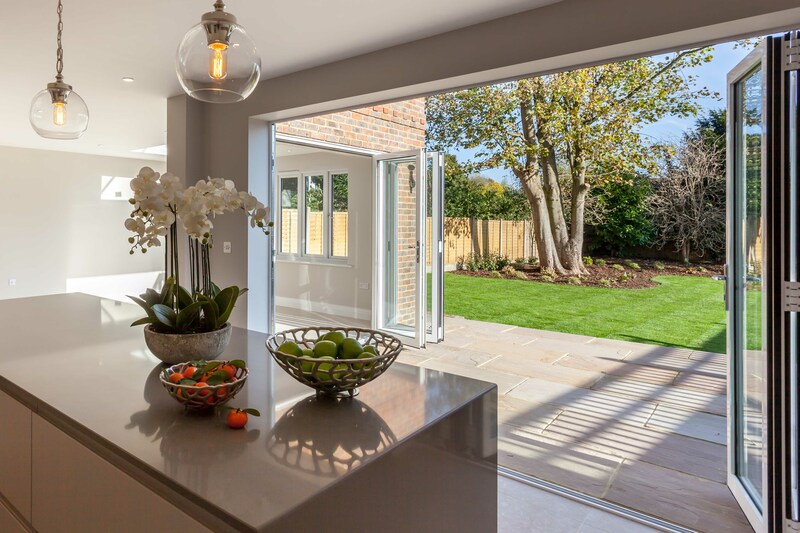 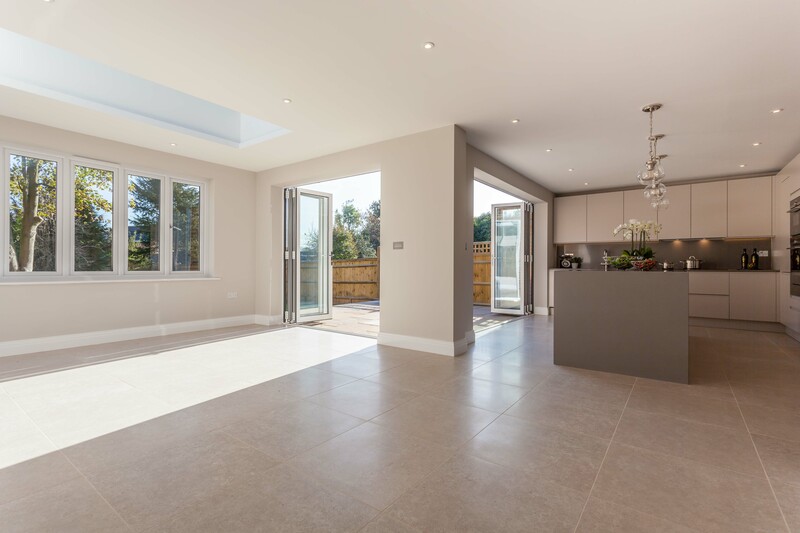 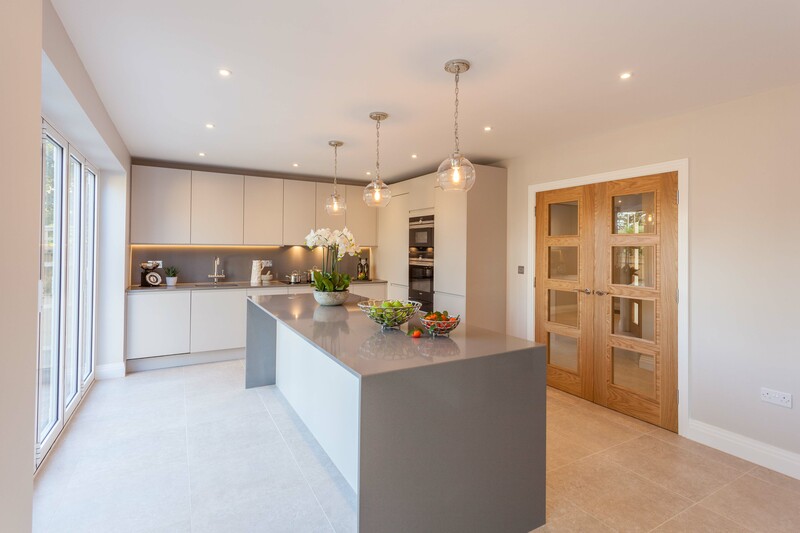 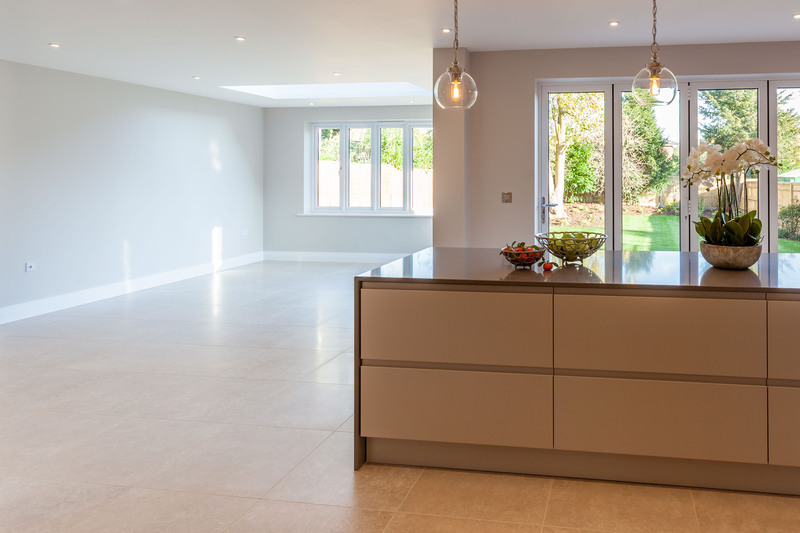 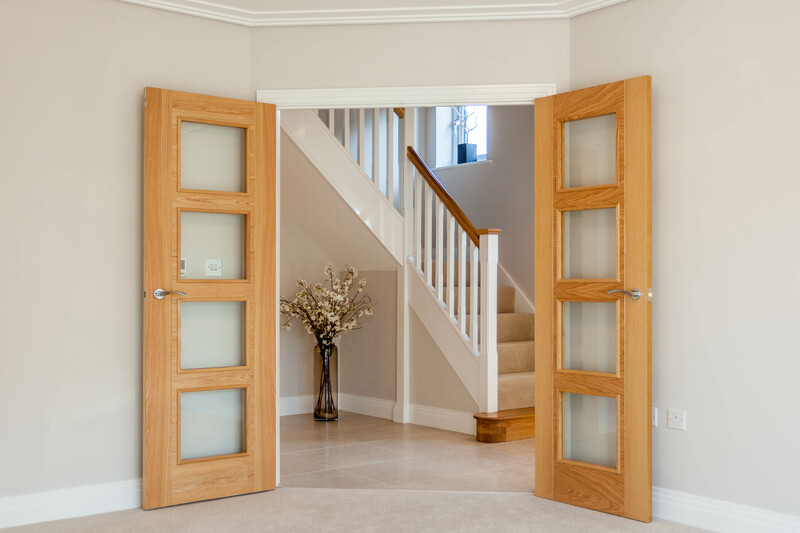 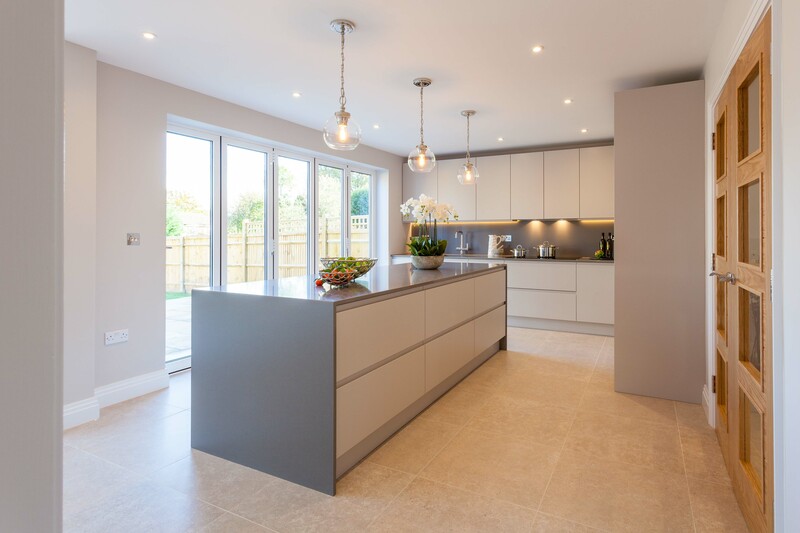 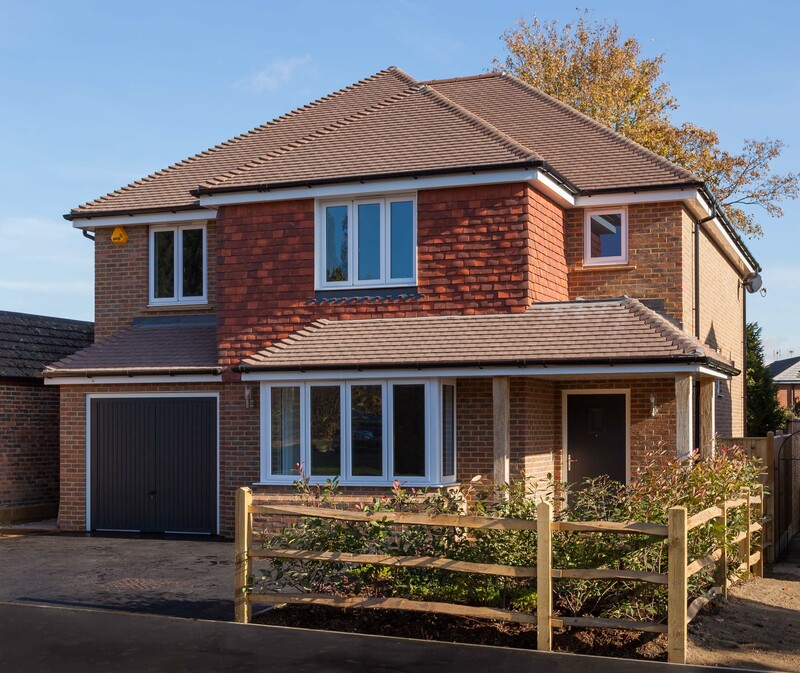 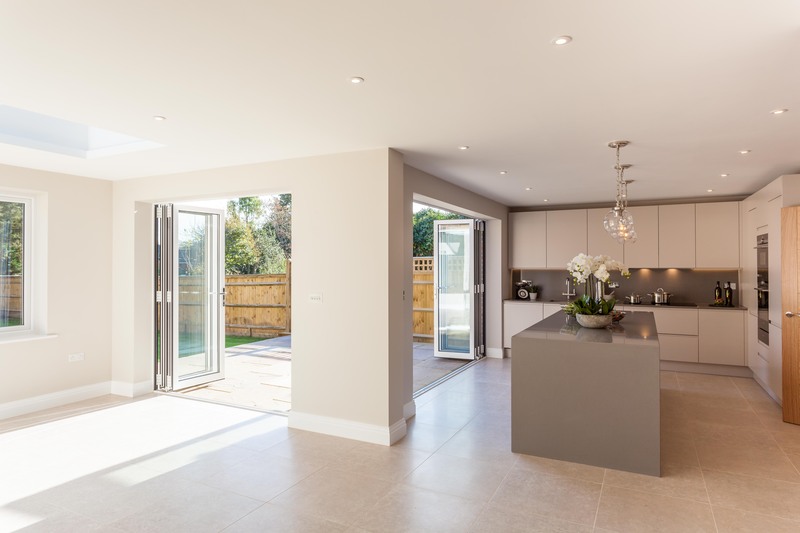 Built to a traditional design externally, this stunning new home features a contemporary, open plan kitchen/family room, with two sets of bi-fold doors opening onto the rear terrace and an elegant roof lantern above, which combines to flood the room with natural light. 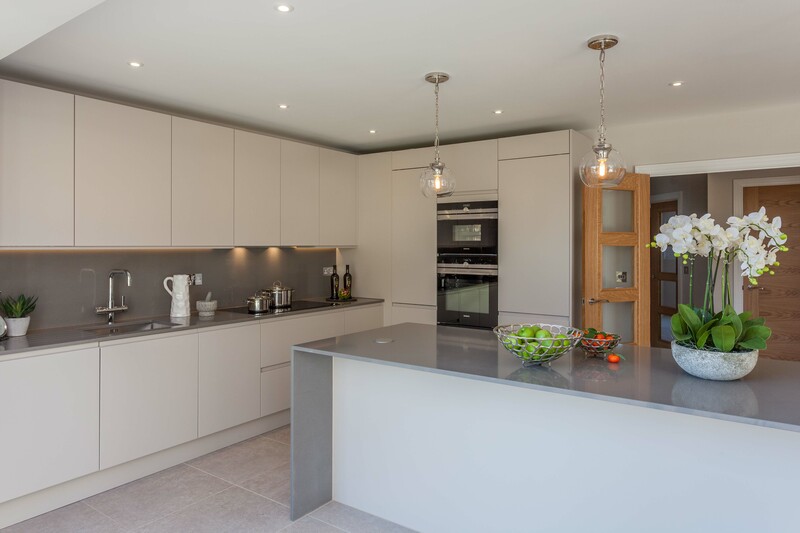 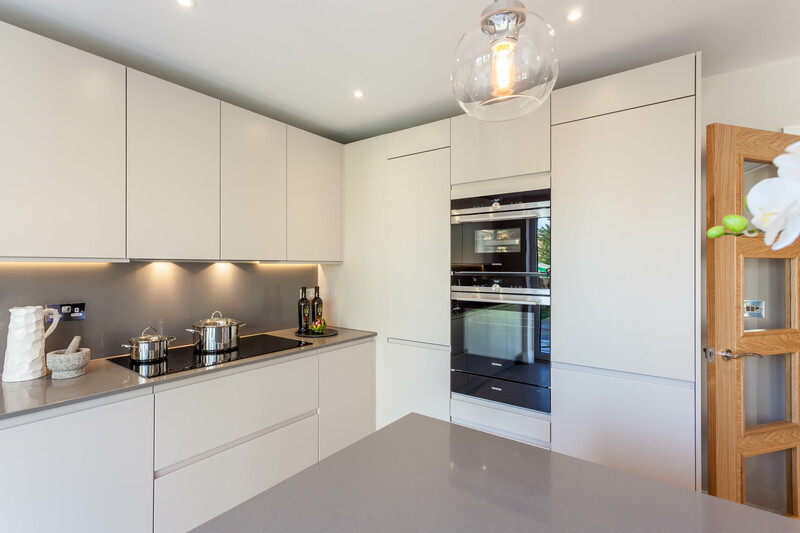 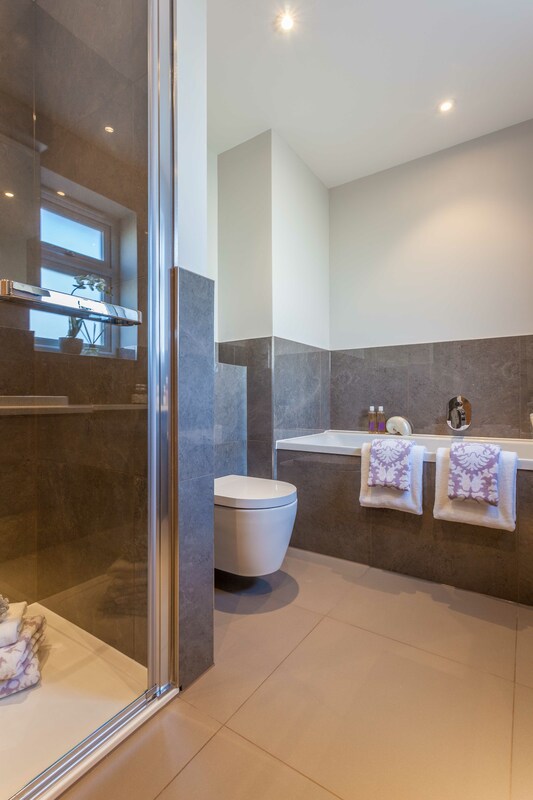 The kitchen has been fitted with the latest technology Siemens appliances with beautiful stone work surfaces and the bathrooms incorporate the prestigious brand of Duravit with the best of contemporary styling. 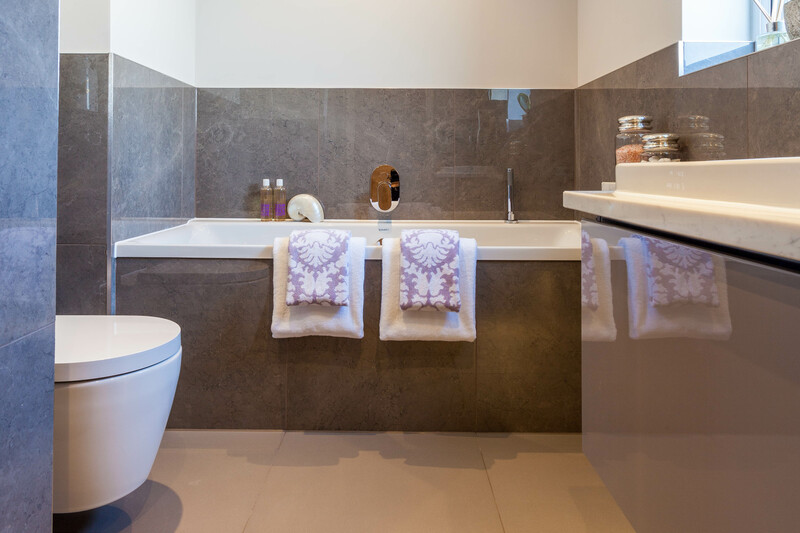 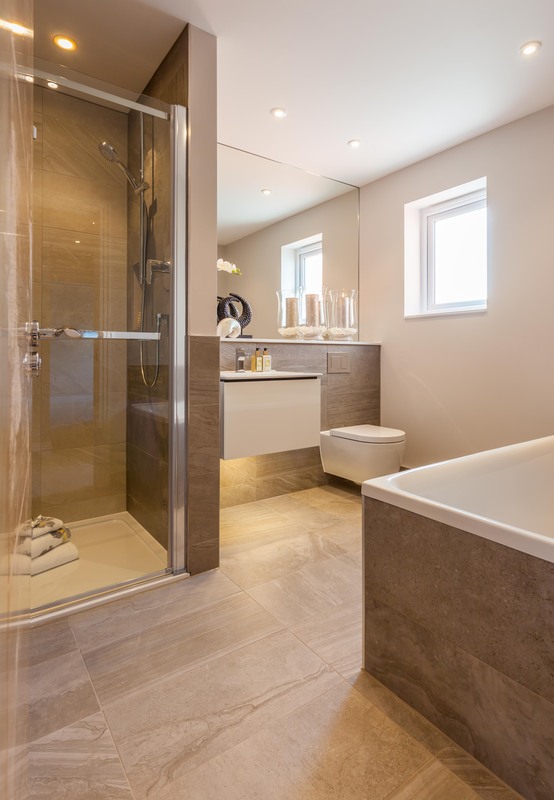 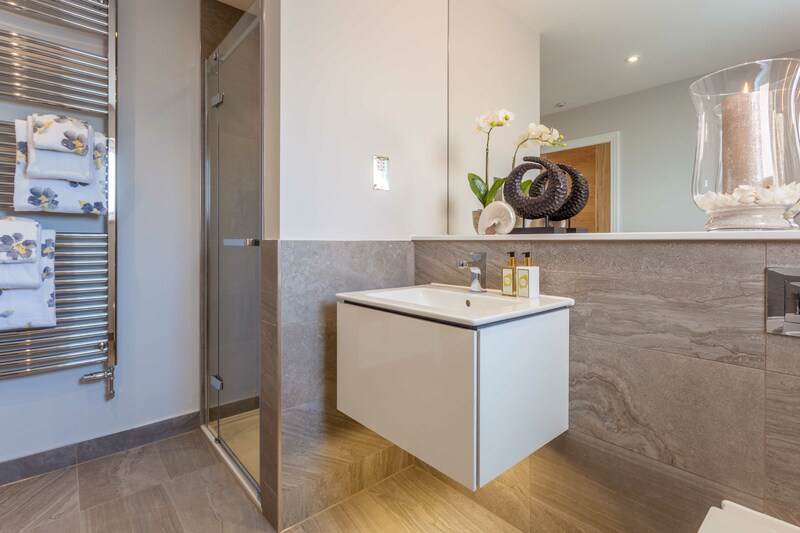 The master bedroom features a fully fitted dressing area and luxurious en-suite bathroom and the second bedroom incorporates a generously sized en-suite shower room. 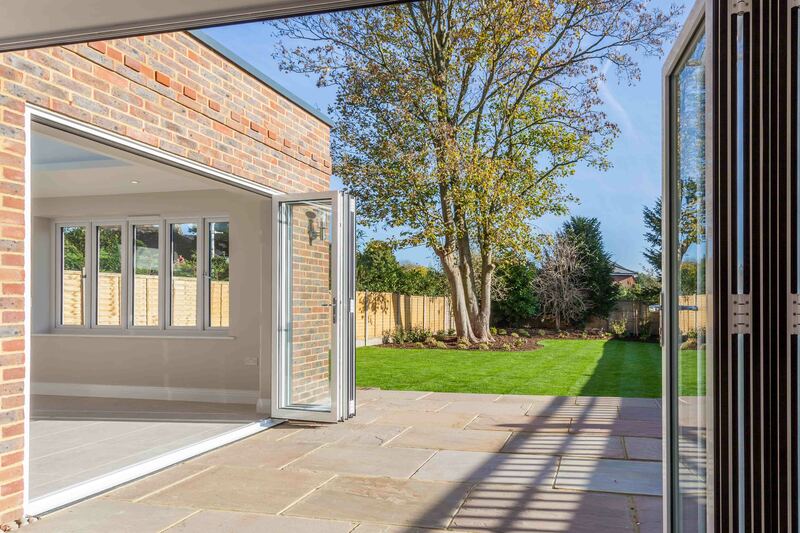 The utility room has been fitted with the same quality units as the kitchen and the attractive rear garden has been landscaped retaining the mature sycamore tree.